Before David Buick was the founder of the Buick Motor Company, an automobile manufacturer, he ran a successful company that focused on plumbing. After selling his company, he founded another company where he was able to work on the design for an internal combustion engine. David Buick built a highly-regarded engine, and would begin producing them to be placed in automobiles. Despite his better engine, he soon ran out of money, leading to the creating of the Buick Motor Company, which split the company between him and his backers. When the money troubles continued, the Buick Motor Company was sold to backers, including James Whiting, who at the time was a director for Flint Wagon Works. Eventually William Durant would take over as the head of the company, and David Buick would eventually see himself out of the picture. Unfortunately Buick never made near the money that others did in his industry, despite making some of the greatest advances. After Buick Motor Company was sold, the entire company was brought from Detroit to Flint, and David Buick came along with it. 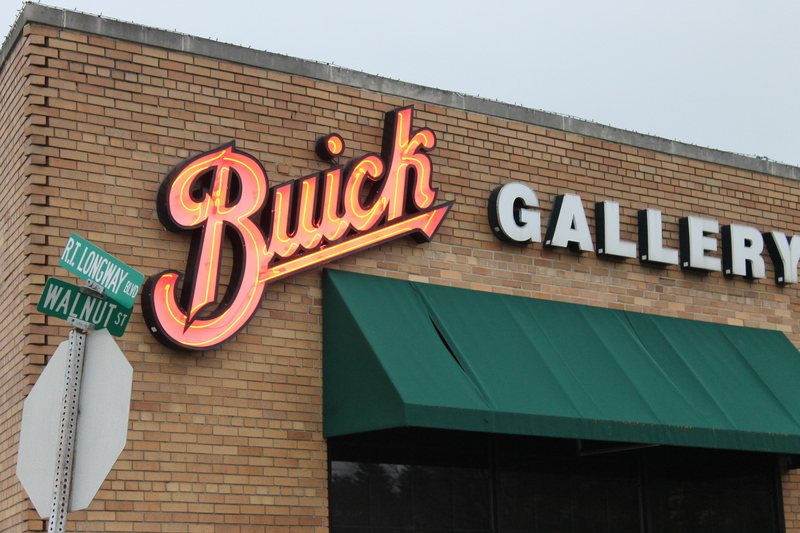 Although Buick was not able to fund any projects in the Flint area, due to the fact that he was broke, eventually someone named the Buick Gallery after him. 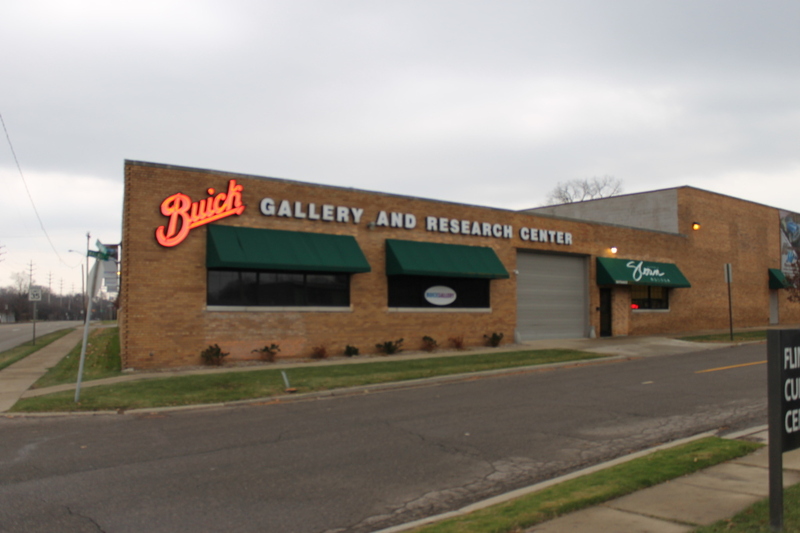 The Buick Gallery is located in the Flint Cultural Center, and features many different types of Buick and other early General Motors Vehicles. The gallery opened in 1999, right next to the existing Flint Cultural Center. In 2004 the Buick Gallery fell under the umbrella of the sloan*longway leadership. In 2008 the current name Buick Automotive Gallery came into use. Located off of Robert T. Longway Boulevard, named for another historic GM figure.